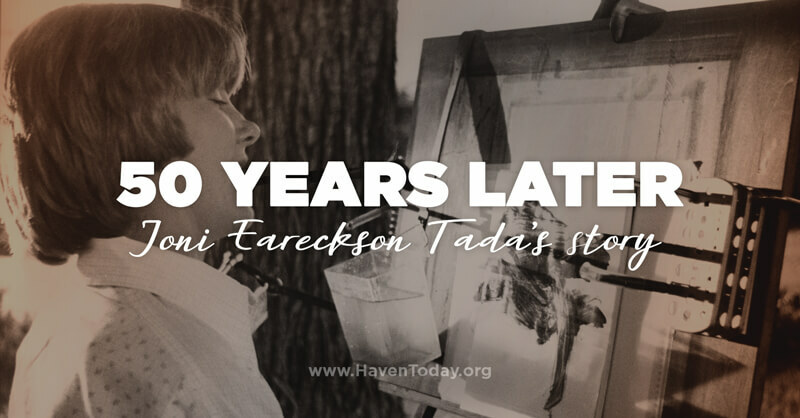 Ken & Joni Eareckson Tada: She broke her neck in a tragic accident, never hoping to walk again or know the joy of marriage … she was only partly right. Meet the man who married the woman he knew would never leave her chair. 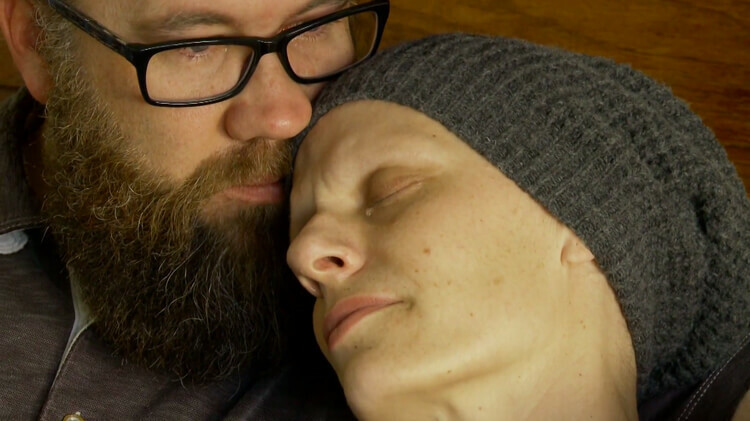 Kara Tippetts: She was a 38-year-old pastor’s wife and a mother of four, but then she got terminal cancer. Hear the interview with Kara and her husband as they reflect on Christ’s peace just a few months before she went home to be with the Lord. Jeremy Begbie: He’s a theologian who found a unique way share the gospel through music. One way he does this is by intricately describing the trinity while playing piano. You can hear him do just that when you listen to today’s program. Andraé Crouch: He worked with artists like Elvis and Quincy Jones. But despite being well known in his own right, gospel singer Andraé Crouch was more interested in telling others about Jesus. Hear his interview with Charles Morris. 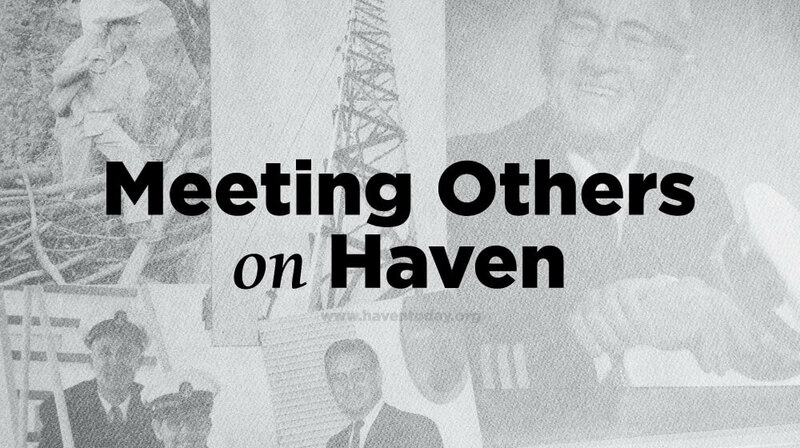 Celebrate Haven's 85th year with this collection of Haven Quartet classics. Click to view a complete list of samples from each album. Click to view The Best of Haven single CD. After the radio interview for Haven Today, Joni and Ken stepped outside with Charles to share some joy that came during the first vacation they have taken in 30 years.